When the cold war ended, many hoped it signified enhanced prospects for a more stable world. However, despite favorable political developments, the post-cold war period has been marked by turbulence, uncertainty, and challenge. The actions of rogue states such as Iraq and North Korea have made nuclear proliferation more unpredictable. Violence in Somalia and Bosnia has cast doubt on the viability of international peacekeeping arrangements. Hopes for expanding democratization have been dimmed by assertions that the values of liberal democracy and human rights are incompatible with non-Western cultures. 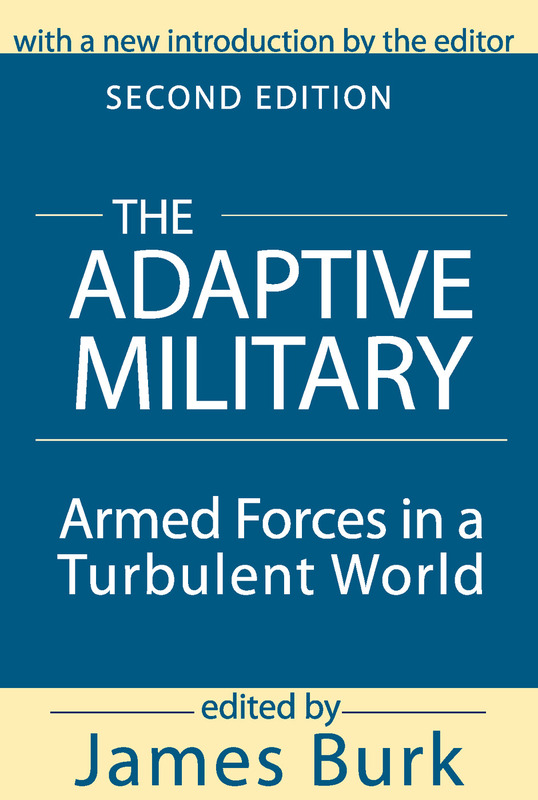 The Adaptive Military describes how military security policies and practices have adapted to these new times and explains why such changes are necessary. The central argument is that current conflicts have been shaped by long-term trends, which increased the number and complexity of threats that the developed world is supposed to meet, and correspondingly decreased the stock of social and political options available to meet them. Although the authors differ in their assessments about the current prospects for peace and ways to maintain security, the issues they address are as critical as they were at the end of the Cold War. Mobilizing resources and political support for remote and difficult enterprises will always remain contentious, but if we recognize the hazard of letting violence run unopposed throughout the world, then we bear some responsibility to consider how it might be checked. This volume is an exercise of that responsibility. It will be of great interest to experts in military studies and international relations.